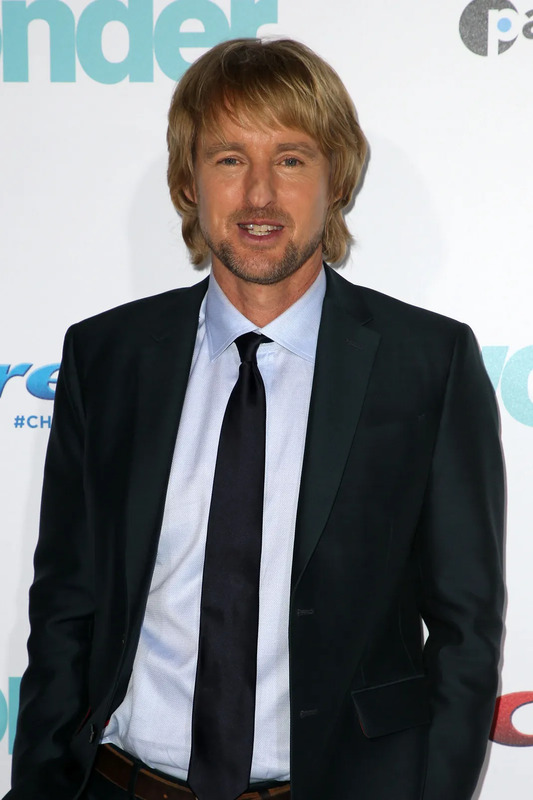 Owen Wilson and Jacob Tremblay were at the Regency Village Theater in Westwood, California for the premiere of their latest movie Wonder. Based on the book by R.J. Palacio, Wonder is about Auggie, a young boy with a rare medical facial deformity who is trying to fit in at a new school. Julia Roberts also stars as Auggie’s mother. Wonder is due in theaters on November 17.